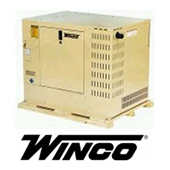 Northwest Electric System, Inc conducted a service and load bank testing of Pinco generator. 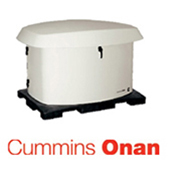 The generator output is 277/480, 3ph. We used Mobil 15W40 oil. 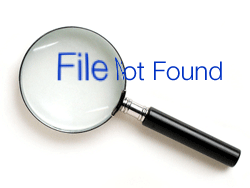 The load bank test is required by Chicago City - Chicago Electrical Code Article 18-27-701.35 and NFPA 110. The generator passed the test successfully . OUR GOAL at Northwest Electric System, Inc. is to provide an excellent, efficient, and high-quality service which is always tailored specifically to the needs of our clients. OUR MISSION is to create long term relationships with our customers and to maintain the highest level of professionalism, honesty, integrity, and reliability. 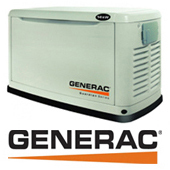 Northwest Electric System Inc. is an expert in the installation, service, and repair of backup generators. 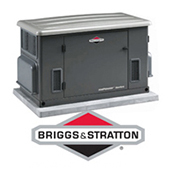 We specialize in liquid and air cooled standby generators. 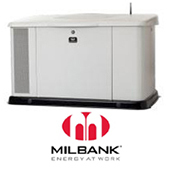 We also offer load bank testing to ensure that the generator is functioning at its full capacity. 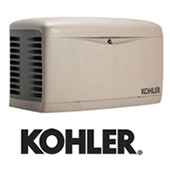 We promote many brands of generators including Kohler, Generac, Briggs & Stratton, GE, Cummins Onan, Winco. We have been providing our services to customers in Chicagoland for many years. We are a valuable resource to both residential and commercial entities that desire a professional and prompt electrical company. Northwest Electric System, Inc Whole House Generator Installers and Repair Standby Natural Gas Back Up Home Repair Electric Service Maintenance.